In our previous article, we explain the process of allowing Feedburner to access your hotlink-protected images. The article details the entire process, which covers the basics of hotlink protection and involves adding several lines of code to your htaccess file. In this article, we skip the detailed explanations and present only the main points. The discussion is very similar for both Feedburner and Google Reader, and may be extrapolated to serve virtually any purpose. If you are using htaccess to protect your images from hotlinking and have yet to check your feeds in Google Reader, you may be in for a little surprise. Unless you explicitly permit Google Reader access, your htaccess rules may be inadvertently preventing subscribers from viewing the images in your feeds. 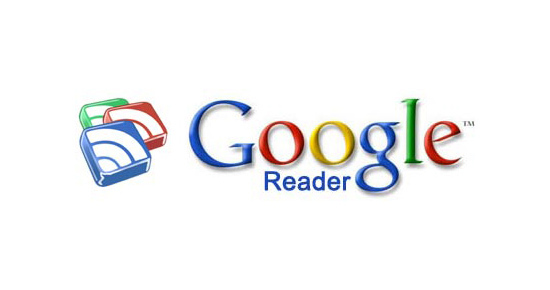 The same is true for Google Reader Mobile, which is probably far more popular than you may realize. There you have it — piping hot and served fresh. Edit, copy & paste that last code block into your site’s root htaccess file and you are good to go. Thank you — I just copied the codes over to my .htaccess file, and it works immediately on my RSS.